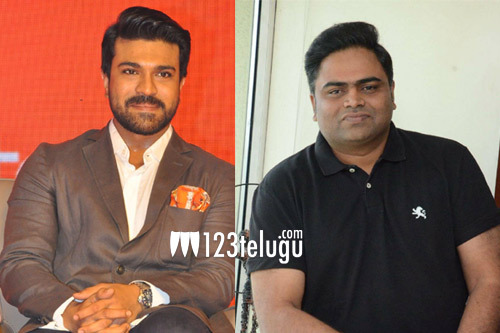 Ram Charan to team up with star director for his next? Ram Charan is currently shooting for Boyapati Srinu’s film. After wrapping up the movie, he will kick start shooting for Rajamouli’s RRR, an ambitious multi-starrer in which he co-stars NTR. And here’s an interesting buzz about Charan’s next. If the latest reports are anything to be believed, Charan will be joining with his Yevadu director Vamshi Paidipally for a project. This project may go on floors next year after RRR nears completion. This is merely a speculation and we will have to wait until an official announcement is out.